Producer Blog - Closed Beta 2 Dungeon Sneak Peek! Hey Maplers! Today I want to give you a quick update on some new additions to try out during Closed Beta 2! Many Maplers during Closed Beta 1 expressed that they would like more challenging content to play. With Closed Beta 2, we’ll be adding new dungeons with ramped up difficulty to test the abilities of Maplers and to provide end game content for those that have max leveled to 50. Maplers from Closed Beta 1 will notice the new addition of Hard Adventure dungeons. 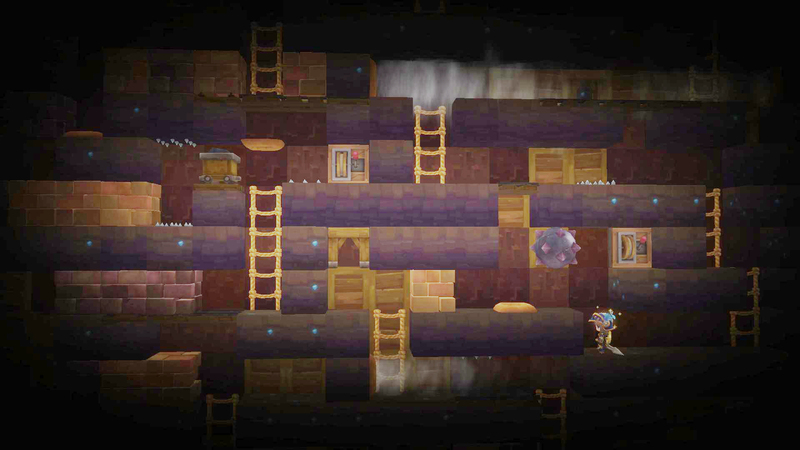 These are new 4-player party dungeons meant to be much more challenging than the Basic Adventure dungeons. 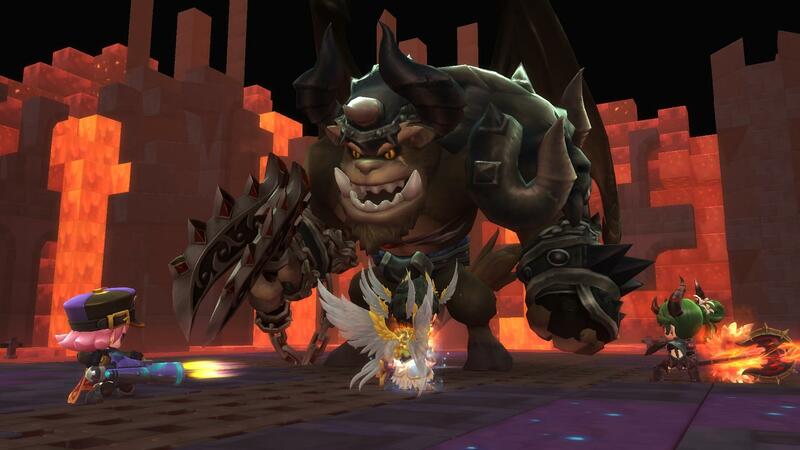 Pyrros Fard is back, but given that Maplers felt that he was pretty easy to beat in the 10-player raid during Closed Beta 1, the Fire Dragon Raid has been converted into a rebalanced 4-player Hard Adventure dungeon. Maplers can also engage in the new Hard Adventure dungeon called the Temple of Immortals. Be quick on your feet as you and your party will fight the massive Balrog as he smashes Maplers with boulders, bursts eardrums with a mighty roar, and swings his mighty chain blade at anything near him. After you defeat him you can enjoy the spoils by acquiring Epic Equipment, which is needed in order to progress to the Chaos Raid Dungeon! Those of you who played in the first Closed Beta may remember that Shadow Altar was a simple, little level 30 dungeon. Well, Devorak is back… but his power has grown to titanic levels and you’ll need a 10-player team of level 50 characters to stand a chance. Maplers can earn Legendary Gear, the strongest gear set available in Closed Beta 2, by defeating him. 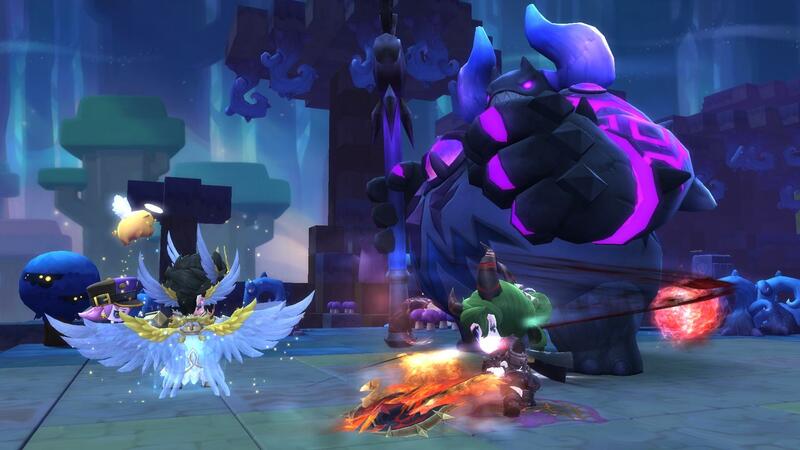 Level 50 Maplers can also challenge themselves to a solo survival wave dungeon. See if you can survive 30 rounds against an onslaught of baddies. Maplers who complete the dungeon will be ranked on leaderboards, and you can earn special rewards such as gear attribute scrolls and more. When you’re done running dungeons, you’ll have even more ways to earn loot. In Closed Beta 2, enter the new Treasure Dungeons for additional rewards! 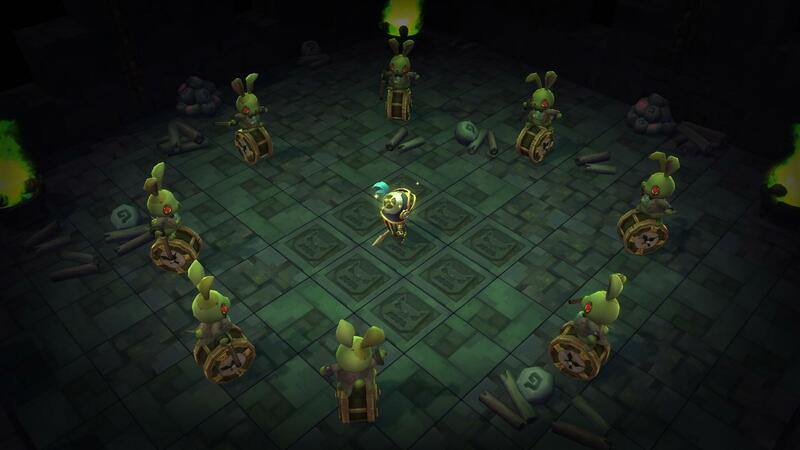 Dive deep underground into this subterranean maze dungeon full of traps and treasure. Abandoned Mine B1 is a labyrinth you must tackle alone, while Abandoned Mine B4 requires a group of 4 to delve within. 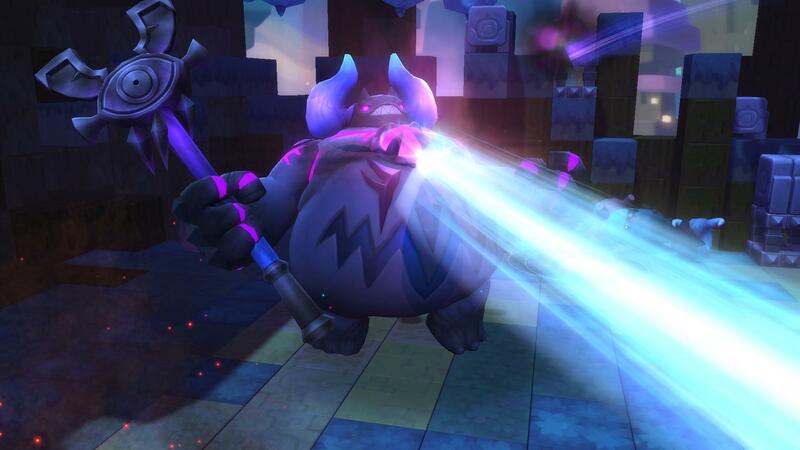 By opening up treasure boxes around the world, Maplers can collect keys and have them appraised by Archaeologist Natalie in Tria in order to enter the dungeon. Rare and precious treasure is hidden in the Abandoned Mines! You can earn items to change some of the attributes on the Epic Gear you’ve earned from the Hard Adventure dungeons. During Closed Beta 2, we’ll be sure to have designated threads to gather feedback on the new dungeons. We hope that these new challenges will test your skills and provide some more fun end game content for Maplers who have reached max level! We’ll take a deeper dive into these dungeons in an upcoming beta preview livestream, once we get closer to the beta and the content has been finalized. Be sure to keep an eye out for our next blog post for more Closed Beta 2 updates!